I help women in chronic pain learn how to manage their pain so they can reclaim their lives. I believe the greatest gift you can give your loved ones is your own health and wellness. I am a chronic pain survivor who has leveraged a passion for health and wellness to create a fulfilling, positive, inspired life. 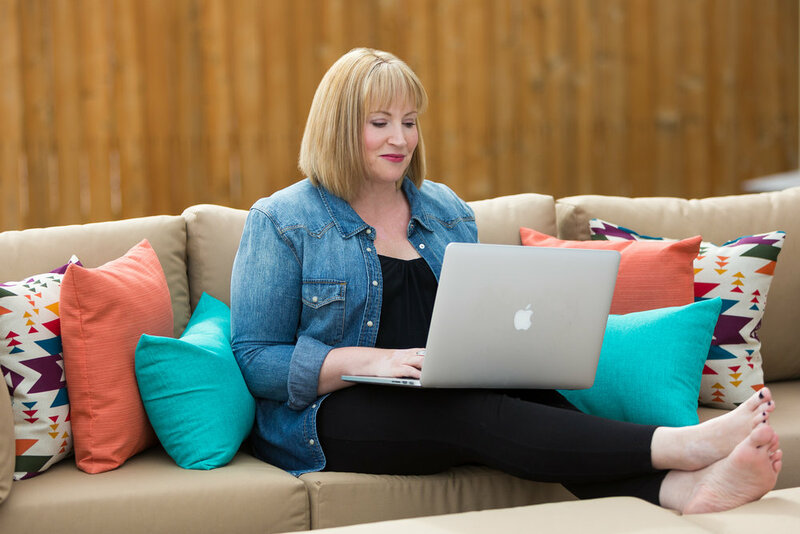 I help other women learn how to do the same so they can create a fulfilling, healthy, active, happy life and show up for their loved ones as their best selves.